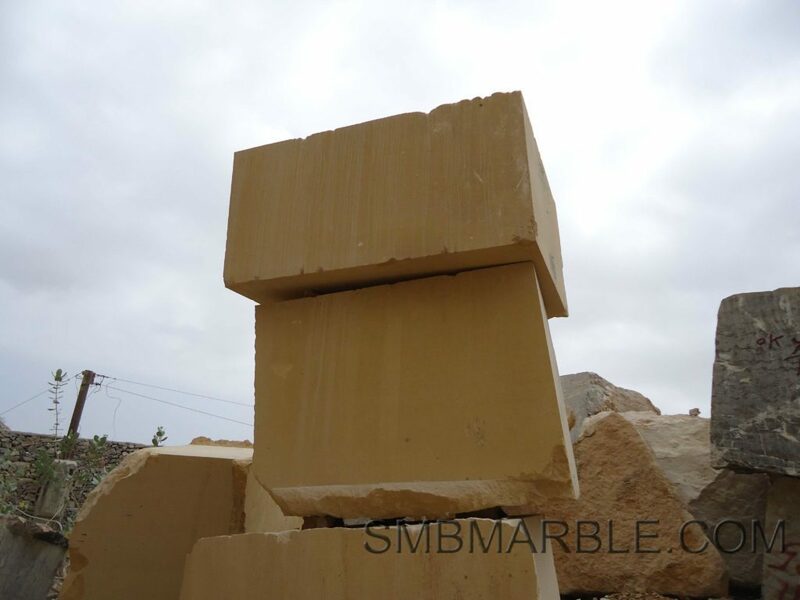 Yellow Sandstone is a beautiful natural Sandstone exhibiting a mixture of yellow, buff, and golden colors. 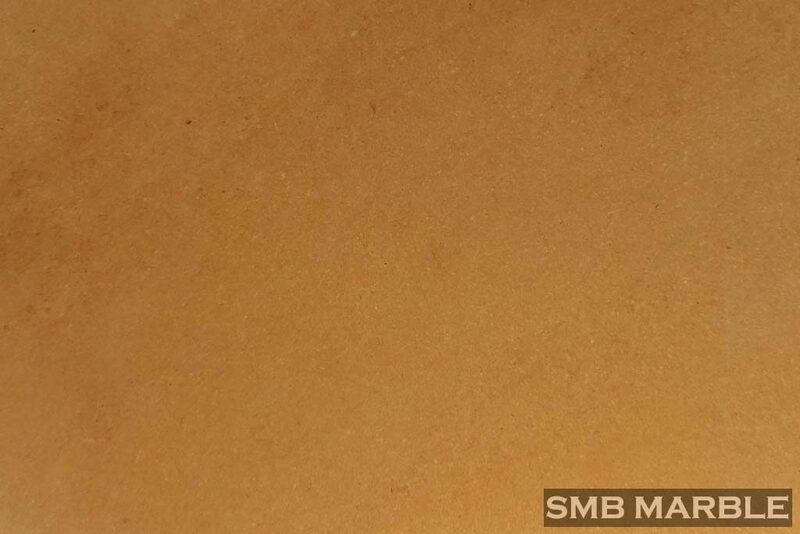 With its natural tones and shades, Yellow Sandstone paving blends in with almost any surrounding. 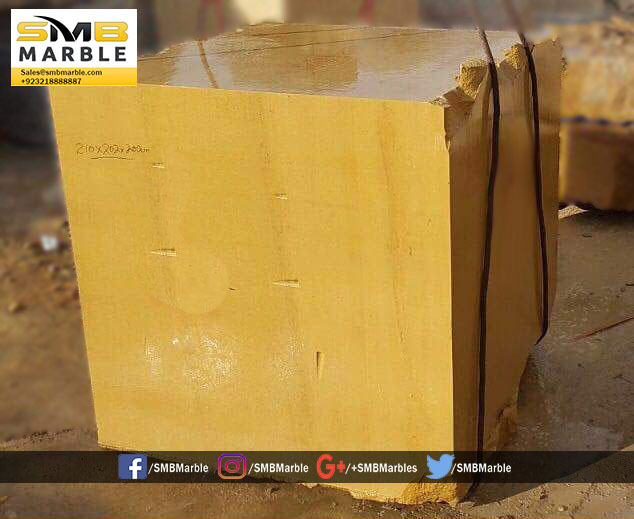 Yellow is especially useful in exterior claddings in sea shore buildings due to acid and thermal resistant properties. 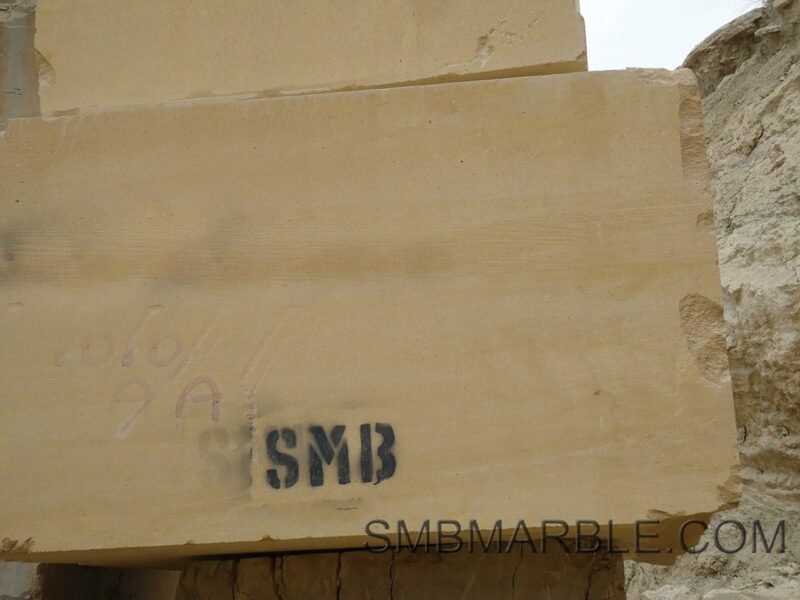 As such the effect of saline winds is negligible on Yellow Sandstone. 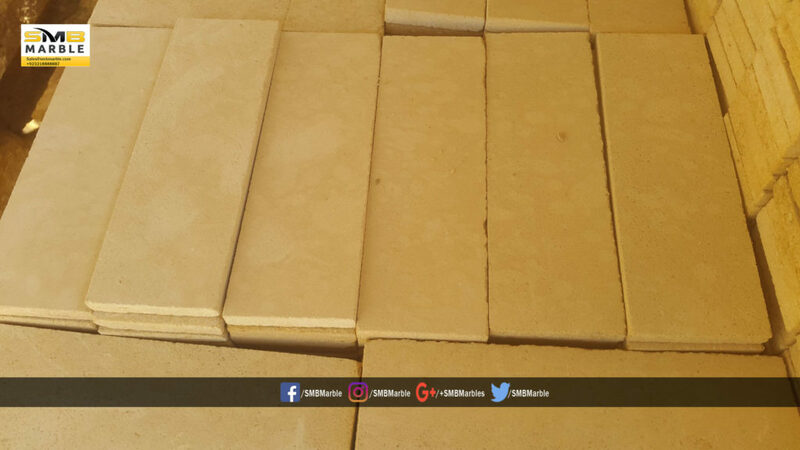 The Golden Yellow hue in this sandstone provides excellent opportunities for this sandstone for wide spread applications. 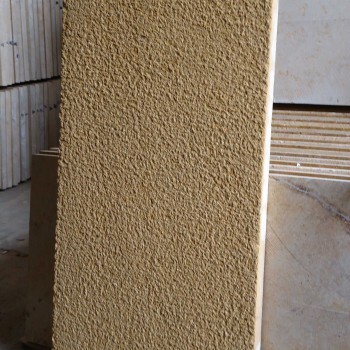 The sunflower Yellow color gives it an inviting look and thus glowing any surrounding it is used in. 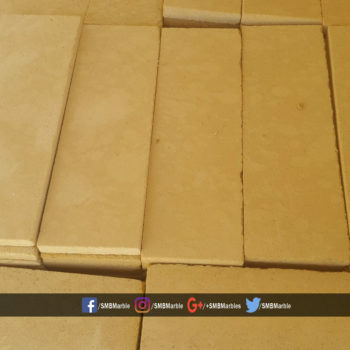 Yellow Sandstone is something that will certainly get people’s attention, it is also a great choice for use around swimming pools as its smooth surface yet its grip make it ideal for bare feet and can help greatly against poolside slips. 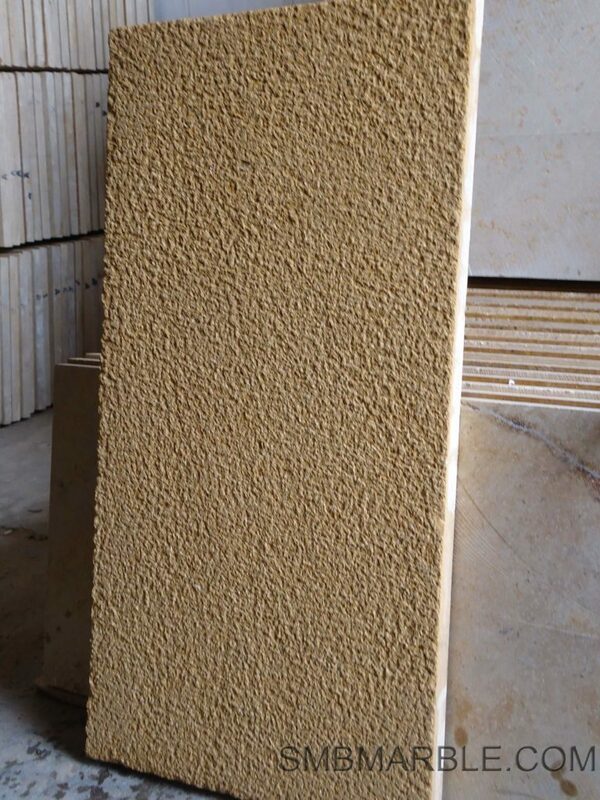 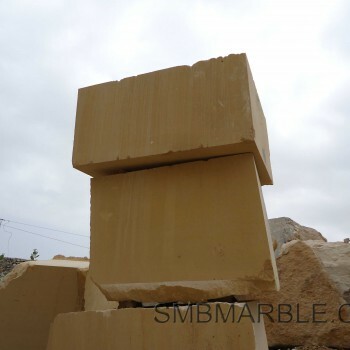 Yellow Sandstone is available in various formats as blocks, slabs, tiles and cobbles in different surface finishes, and in different sizes with thickness of 15 – 50mm and 18 – 22 mm. 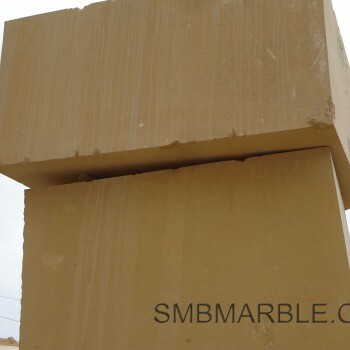 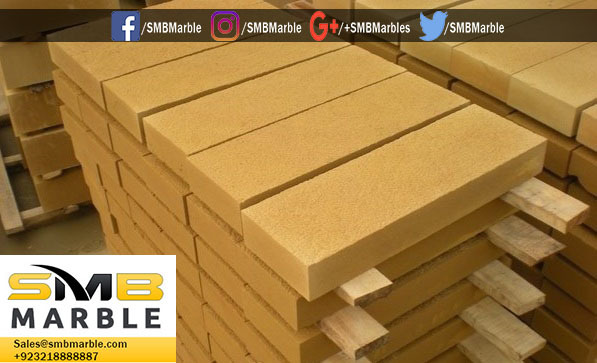 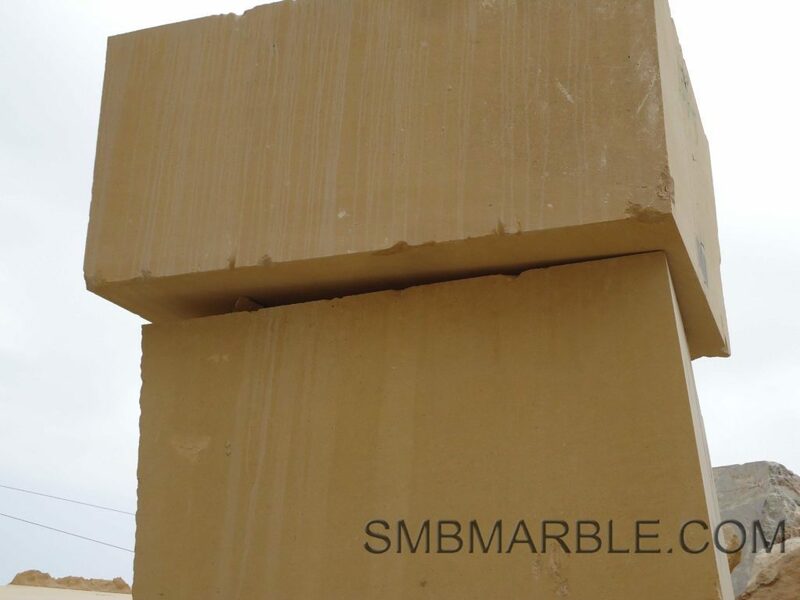 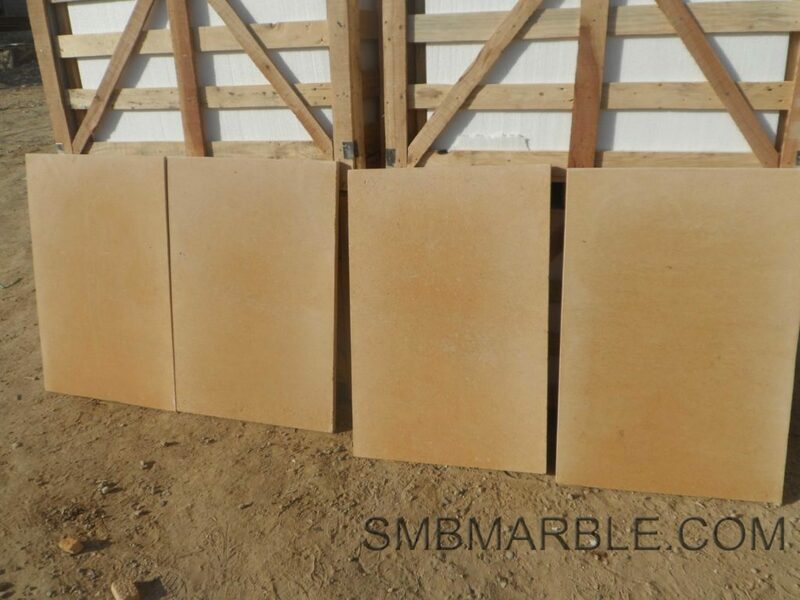 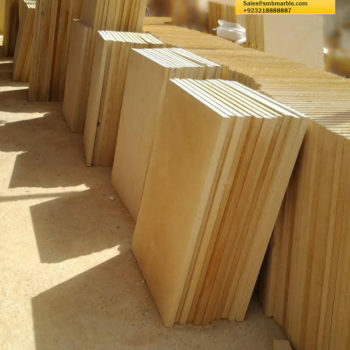 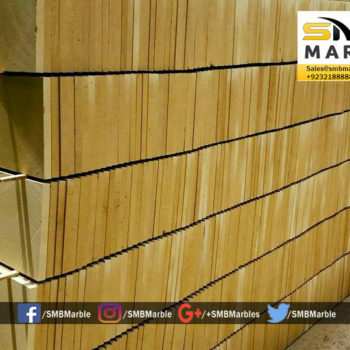 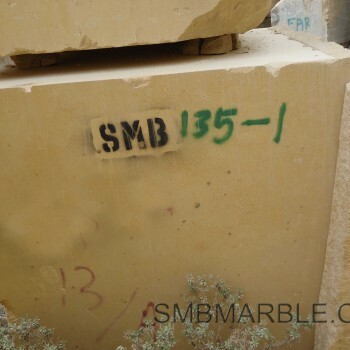 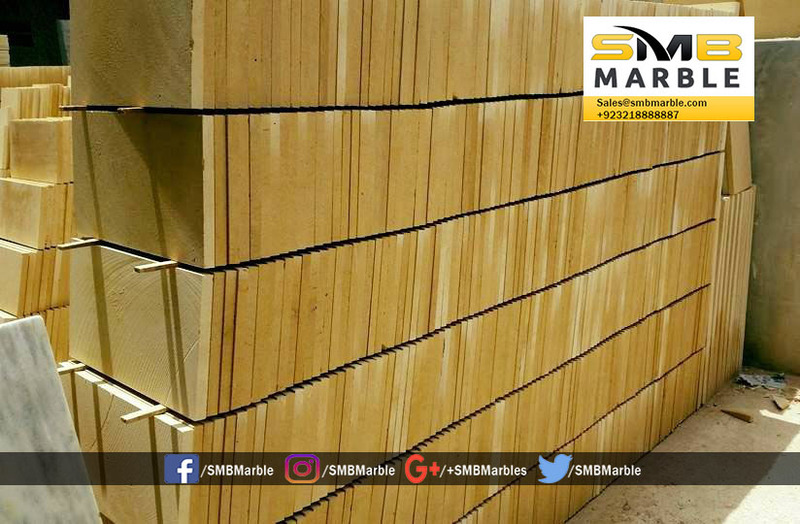 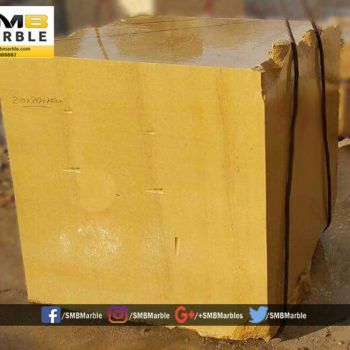 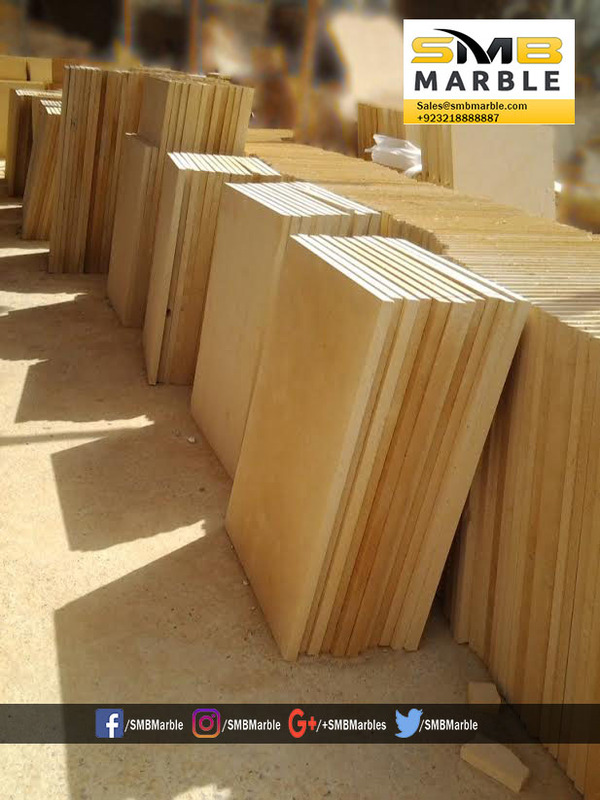 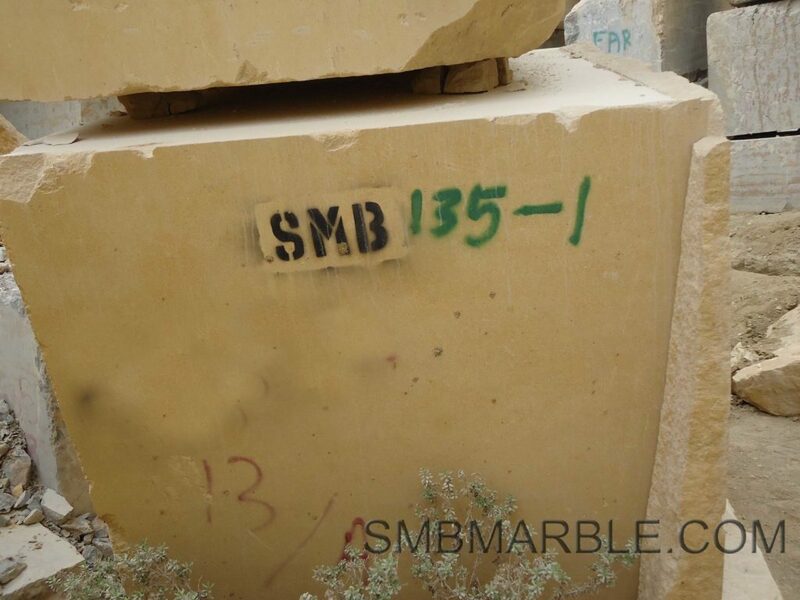 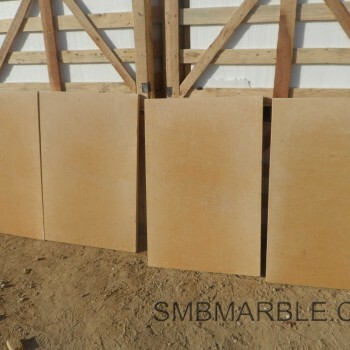 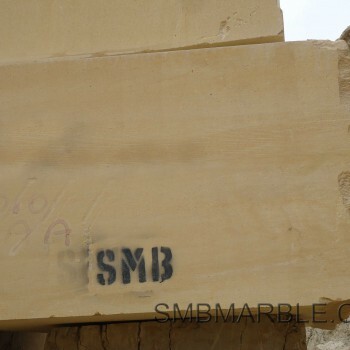 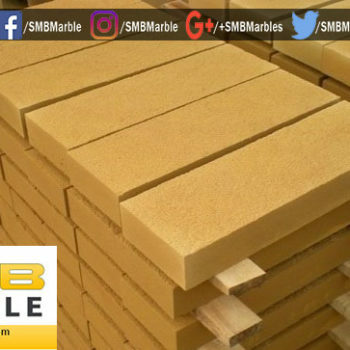 Yellow Sandstone accepts various value added finishes such as natural cleft, flamed, polished, honed, bush hammered, sawn, acid washed, antique finish and sand blasted to suit different applications.